Fibers and fiber products for sale come from our farm, Bad Rabbit Farm, where we raise Icelandic sheep, alpacas, Angora goats, and a variety of other livestock. Fire Mountain Fiber mill is an outgrowth of our long-term interest in textiles and other artwork made with animal fibers. 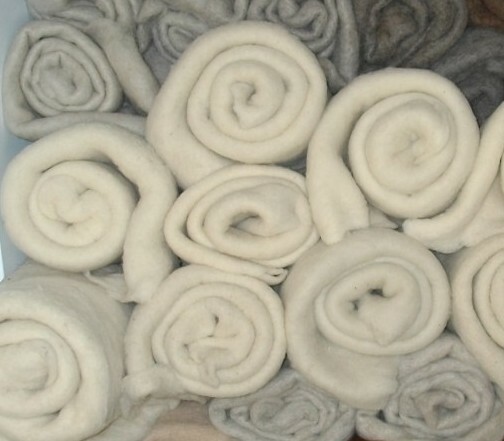 Mill services include washing, carding, blending, dehairing, spinning and needle felting. Please call or email us before sending any fiber so we can schedule your processing, and please look over the “Fiber Evaluation” section first, especially if you are looking to have your fiber spun. Note that we ask for a deposit from first-time customers to cover the cost of carding. All are produced from fiber from our own animals. We generally carry Icelandic wool and mohair, as well as yarn and roving from Icelandic wool, alpaca, and mohair, and blends of these fibers, Iceland wool and alpaca needle felt, and tanned sheepskins. Except under very special circumstances, we will no longer be accepting washed fiber for processing. Most people do not have the facilities to adequately clean fiber at home, so send us your well-skirted fiber and let us do the scouring. 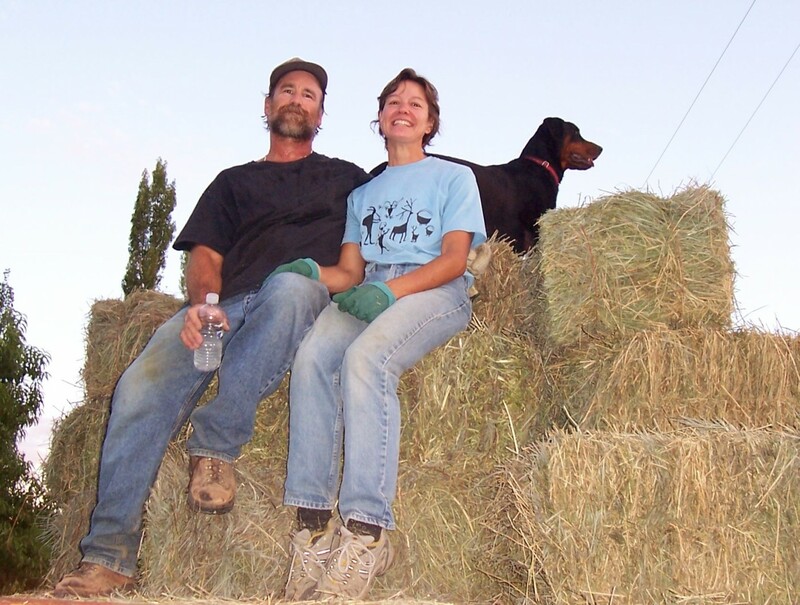 Fire Mountain Fiber is a sustainable fiber mill in Western Colorado at Bad Rabbit Farm. We can process your fiber and also have a selection of high quality fiber products. Leave a message if I don’t answer, I could be out farming or have too many machines running to hear. I will get back to you promptly. Thanks!